eBlack Champaign-Urbana | How "Qualified" do WE have to be? 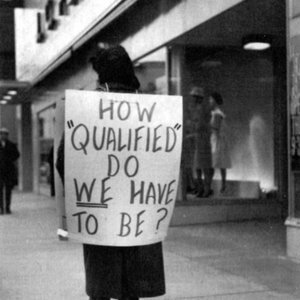 How "Qualified" do WE have to be? 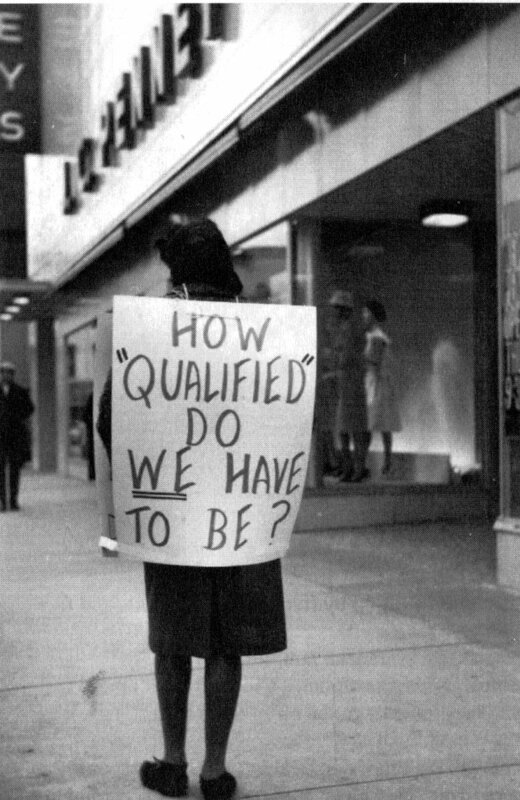 A picket protests the lack of black employees at the downtown Champaign J.C. Penney store in 1961. News-Gazette, “How "Qualified" do WE have to be?,” eBlack Champaign-Urbana, accessed April 23, 2019, http://eblackcu.net/portal/items/show/64.